Windows 10 is a realization of Microsoft’s big dream to have a single Windows that runs across all its products. If you’re looking for better ways to use your PC Windows 10, then this is the place to begin. In the previous article, we have guided you the way to upgrade to Windows 10. Today we will list the best apps for Windows 10, you should install them for your PC. 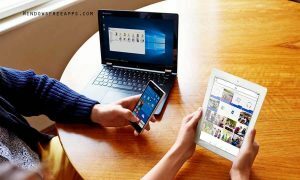 We share the 12 best apps for Windows 10. Download apps for PC now and get more from your PC today! 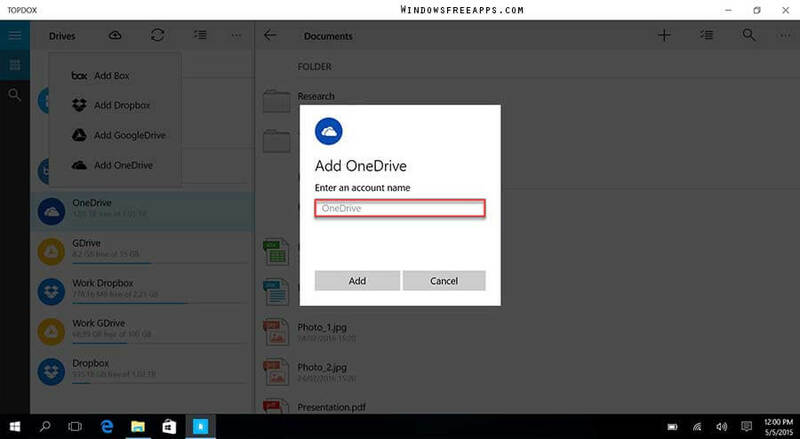 OneDrive is pre-installed on Windows 10, is one of the best apps for Windows 10. You save files there and you’ll be able to get to them from any tablet, phone or PC. 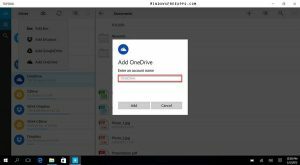 Files you save to OneDrive are available online at OneDrive.com and offline on your PC. You can use them anytime, even when you’re not connected to the Internet. When you reconnect, OneDrive updates the online versions with changes you made offline. If you want to learn a new language, Windows 10 will teach you for 100% free. 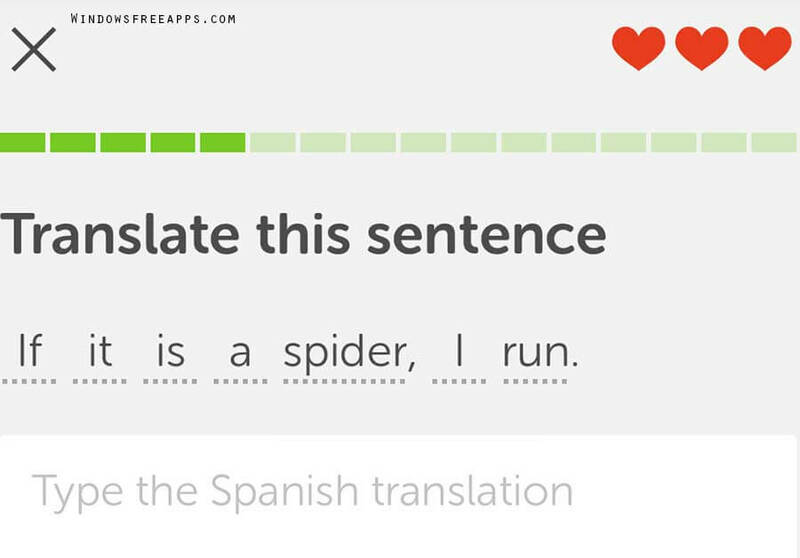 DuoLingo is a chosen brilliant for you. 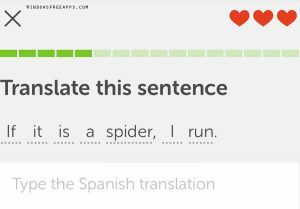 DuoLingo is a free app in Windows app store, that’ll teach you up to 12 new European languages in a series of lessons divided into modules and tests. If you have documents and photos scattered across multiple cloud providers and want a simple, we recommend you install TOPDOX . TOPDOX is a powerful office documents reader and cloud manager for your Windows 10 devices. It currently works with Google Drive, OnceDrive, Box, and Dropbox. You can to read document files directly and print them too. If you just want to quickly spruce up your photos, Adobe Photoshop Express is a chosen perfect . And if you sign in with an AodbeID, selected Premium features such as “Premium Looks” and “Reduce Noise” are free to use. Windows Movie Maker lets you edit videos like a pro. Simple, you just drag your clips onto the timeline, place them in the correct order, delete unwanted parts, add soundtrack and narration and edit them together using a mix of transition effects. Windows Movie Maker is not supported for Windows 10, but you can still download Movie Maker if you really want it. If you want to play any video without haveing to find a suitable player, we recommend you install VLC. Video Lan Player VLC is the ultimate media player, supports virtually all video and audio formats – including subtitles, rare file formats, and streaming protocols. 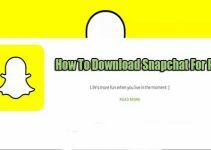 You can easy add your music and video libraries and play pretty much any format you come across. If you usually work late into the night, the glare of your LCD screen will adversely hurt your eyes. Don’t worry! Install F.lux on your PC Windows. It makes the color of your computer’s display adapt to the time of day, warm at night and like sunlight during the day. WinRAR is a powerful archive manager. 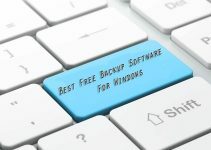 It can backup your data and reduce the size of email attachments, decompress RAR, ZIP and other files downloaded from the Internet. 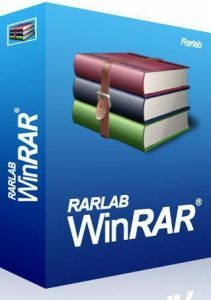 WinRar will allow you to not only access these file archives, it can also peek inside virtual hard disks and create the archive in common formats too. 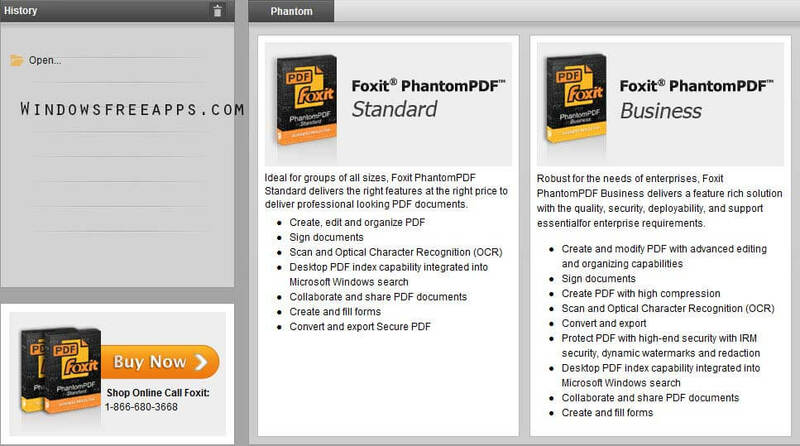 Currently, all good free PDF reader tools can create PDFs from other sources too, and we introduce Foxit PDF Reader. Foxit Reader is the best PDF reader used by over 427 Million users. With Foxit PDF, you can fast view, create PDFs, safe and secure for your PC. Is your computer running slow? 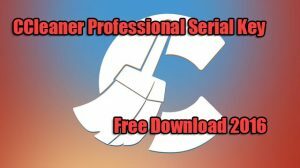 You should install the CCleaner, one of the best apps for Windows 10. CCleaner will help your PC Windows stay on top of system maintenance and prevent slowdown. CCleaner cleans up these files and makes it faster instantly. 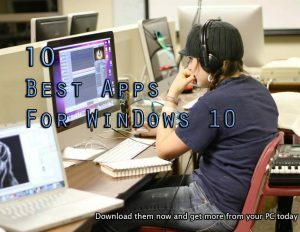 If you see this article “Top 10 Best Apps For Windows 10 – All Free For Your PC” is useful for you, please like and share it. It’s also the best way to which you can let others support us! Thank you.